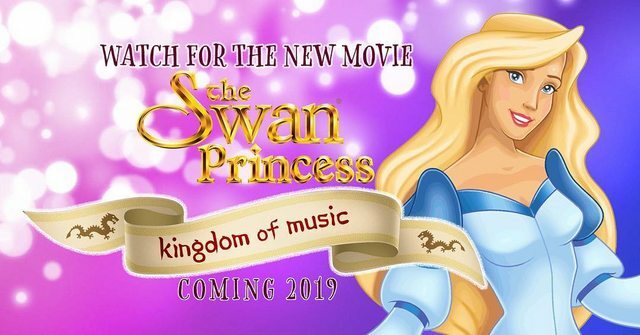 Your favorite princesses are back in an all new feature length musical adventure. Princess Odette is hosting a music competition to celebrate Princess Alise’s birthday - the winner will sing at her grand birthday ball. Prince Li of Cathay has entered, but his sister Princess Mei Li has stowed away on his ship to seek help from Odette and Derrick for Chen, who has been cursed to live as a dragon. Lucas and Alise are reunited but Prince Li’s arrival makes Alise doubt her feelings. While Li and Lucas fight for Alise’s heart, Derek and Odette try to help Mei Li and Chen break the curse. Who will win the music festival and will Chen ever be free from his curse?